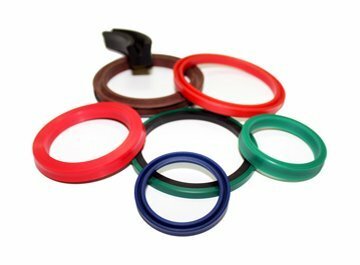 A wide range of O-rings, X-rings, V-ring, Backup Rings, Square Rings and more are readily available. These products are made from different materials with hardness of 40 to 90 Shore A. 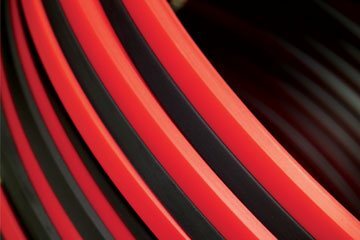 Our materials include (not limited to): NBR, EPDM, FKM, CR , HNBR, MQ, VMQ, PVMQ, ACM and others. 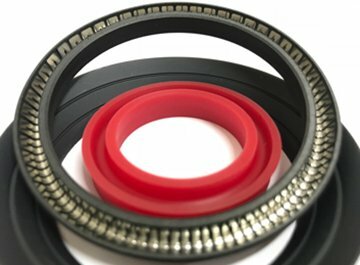 Hydraulic and Pneumatic Seals are available in TOPARTS. 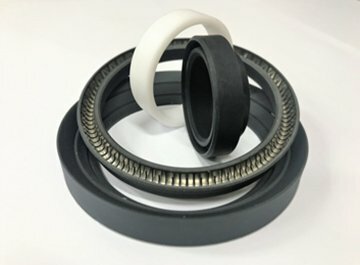 Our range of Hydraulic Seals include Piston Seal (Double Acting), Piston Seal (Single Acting), Piston and Rod Seal, Rod Seal, Wiper and Wear Rings. 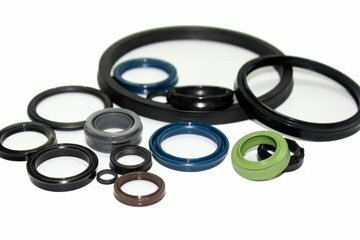 Our range of Pneumatic Seals include Piston Seals, Rod Seals, Piston and Rod Seals, Wipers and Cushion Seals. 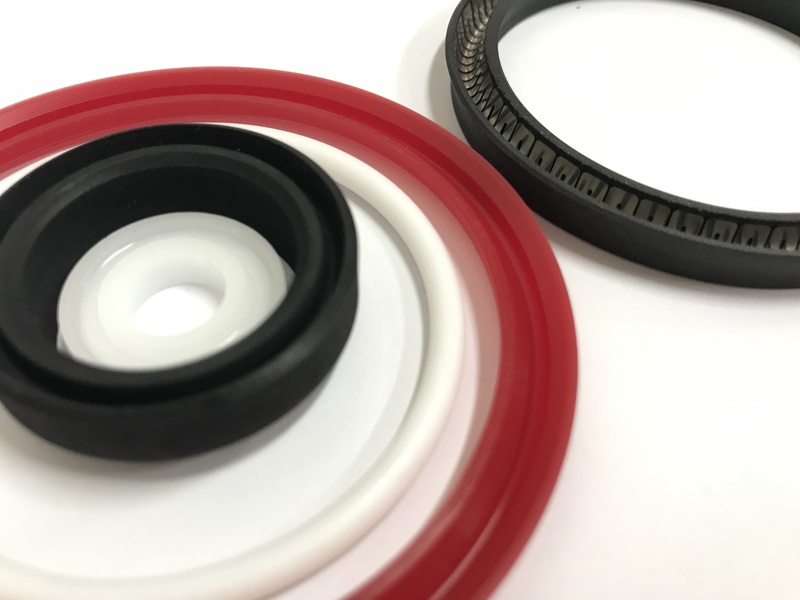 TOPARTS supports our customers with customise seals with a wide selection of materials include (not limited to): NBR, HNBR, EPDM, FPM, SILICONE, NYLON, PTFE, PU, POM and more. 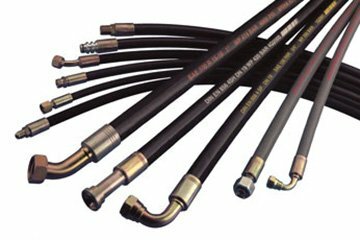 A wide range of high quality hydraulic hoses are available. 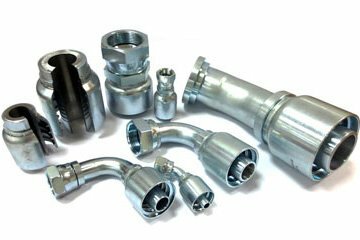 These hoses conform to various classes include ABS, DNV, MSHA and etc. 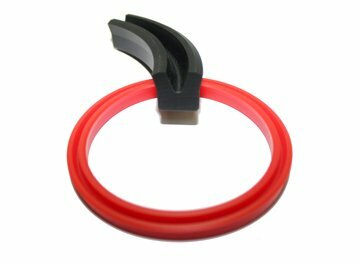 One-Piece pre-crimped design and two-piece insert and ferrule design are available. 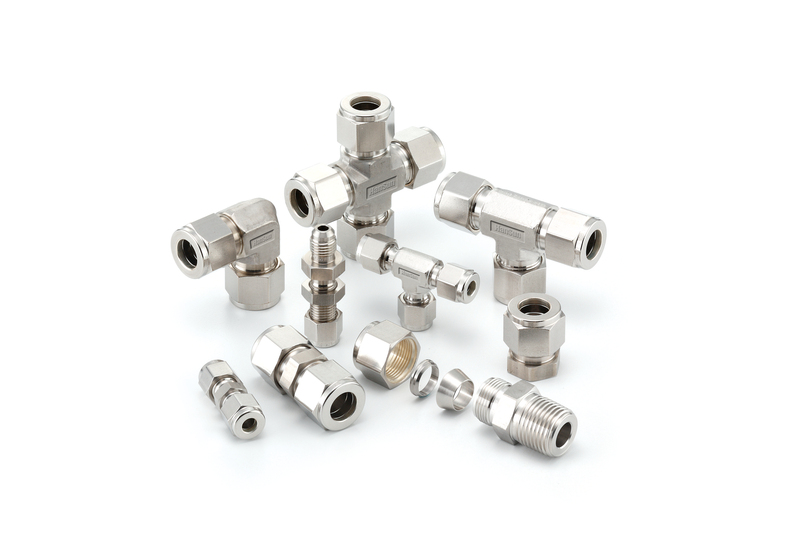 Multi Selection of adaptors made according to common international and industry standards are available as well. 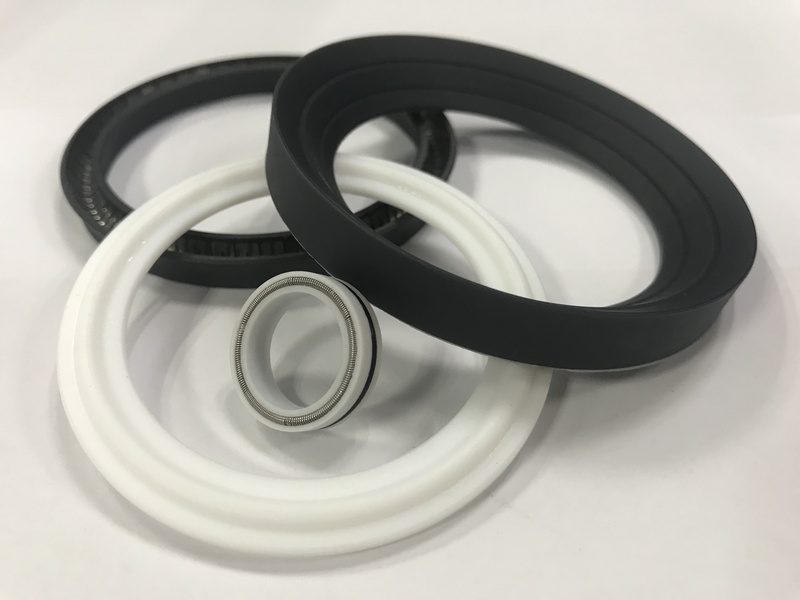 Since 2002, TOPARTS is a leading distributor of renowned quality sealing solutions for industrial sealing and hydraulic components including seals, o-rings, hoses, fittings, adaptors, gaskets, flanges and pipeline products in Southeast Asia. 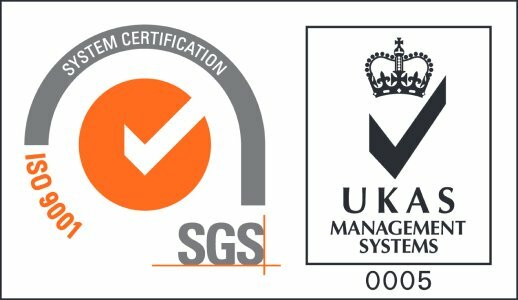 We work closely with our ISO certified factories located in Taiwan, China and Thailand to fulfill customers' needs. 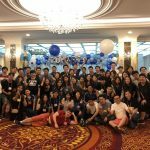 TOPARTS hereby declares that TOPARTS is not associated with Guangzhou Toparts Mechanical Equipment Co.Ltd. It is very regretful that the latter’s company logo resembled our logo. In event that Guangzhou Toparts Mechanical Equipment claimed any form of association to TOPARTS, please kindly inform us. 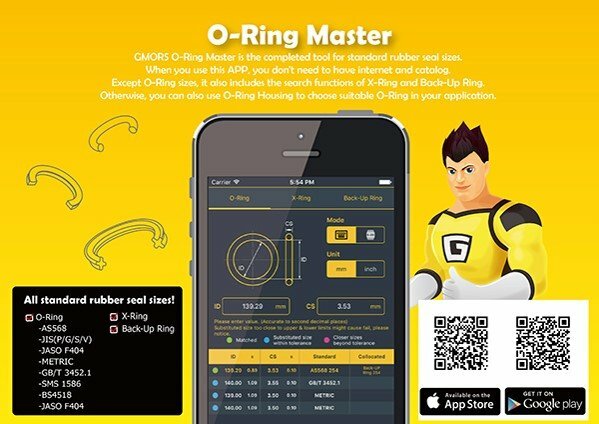 O-Ring Master and Material Master apps are available for our customers’ easy reference. Available on both iOS and Andriod. 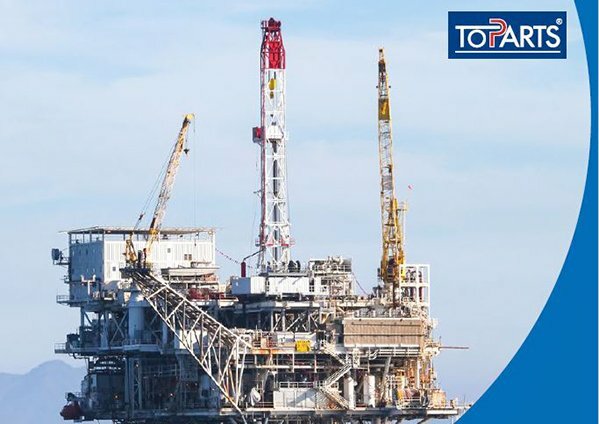 TOPARTS carry a wide range of Sealing Solutions for the Oil & Gas Industry. Your preferred supplier. Factories located at China, Taiwan and Thailand. Warehouse at Singapore, Indonesia, Thailand. 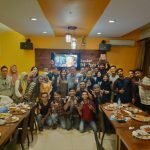 Drop our friendly customer service an email or call to know more about what we can offer. Mode of delivery includes self-collection, local transport, courier and sea shipment.